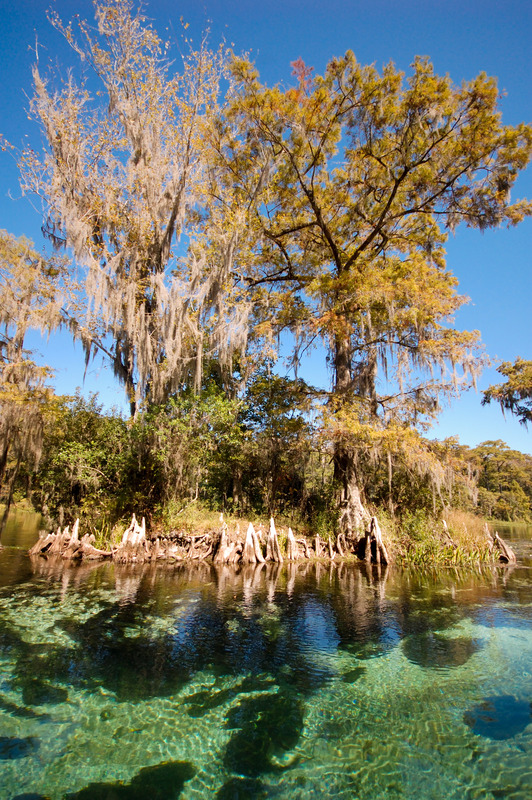 Wakulla Springs is about 15 miles south of Tallahassee. It’s easily one of the prettiest places in the panhandle (that’s not a gulf shore beach or oak-lined canopy back road). 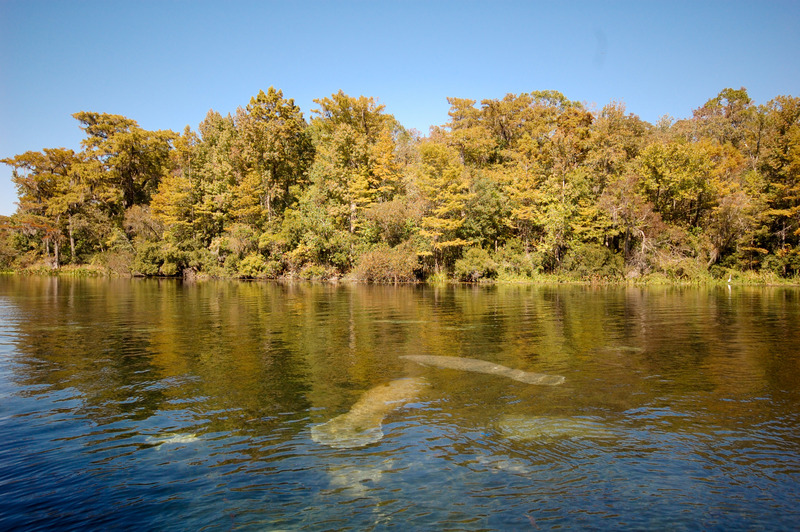 During the right time of year, you can take a glass-bottom boat tour, and most days you’ll see a handful of gators and a manatee or two. The water is an eerily clear and calm constant 69 degrees. 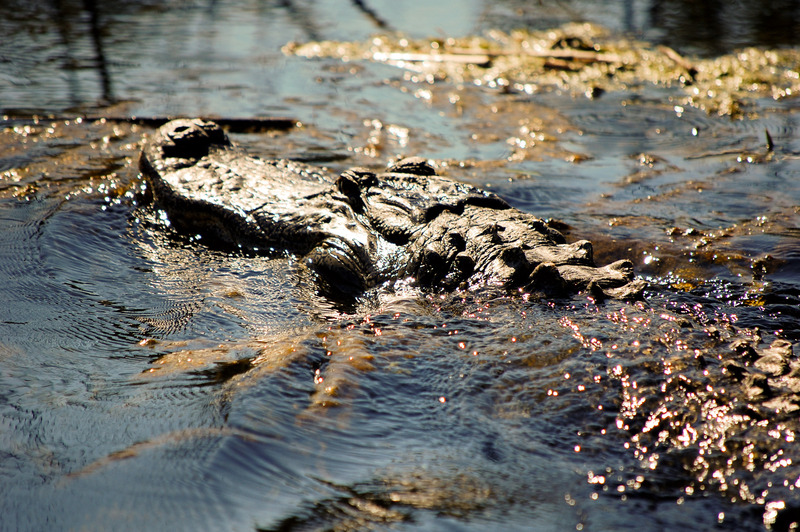 In the heat of a Florida summer, the banks of the spring will be flooded with tourists and locals alike. 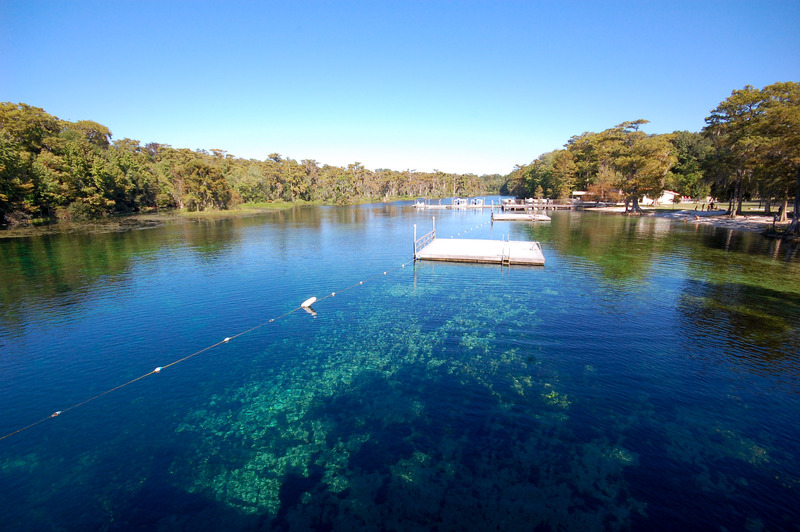 If you’re one of the few who doesn’t have a pool in your yard, Wakulla Springs (along with many of Leon County’s sink holes) are a great way to escape the humidity. Don’t worry, the gators tend to avoid all the splashing. It’s also just really pretty to look at. Wakulla Springs scan be a great place bird to watch if you’re into that, and they’ll tell you all about the native flora and fauna if you take a ride on a boat. It’s not rare to see Bald Eagles perched atop the bald cypress trees, along with reptiles and other winged critters among the knees. Those aren’t eagles. 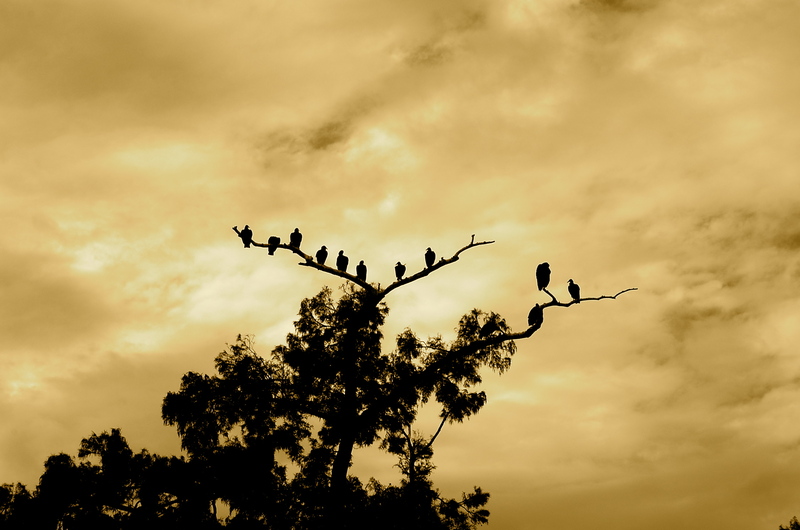 Those are vultures. If you’re ever in the area, I hope you’ll visit.